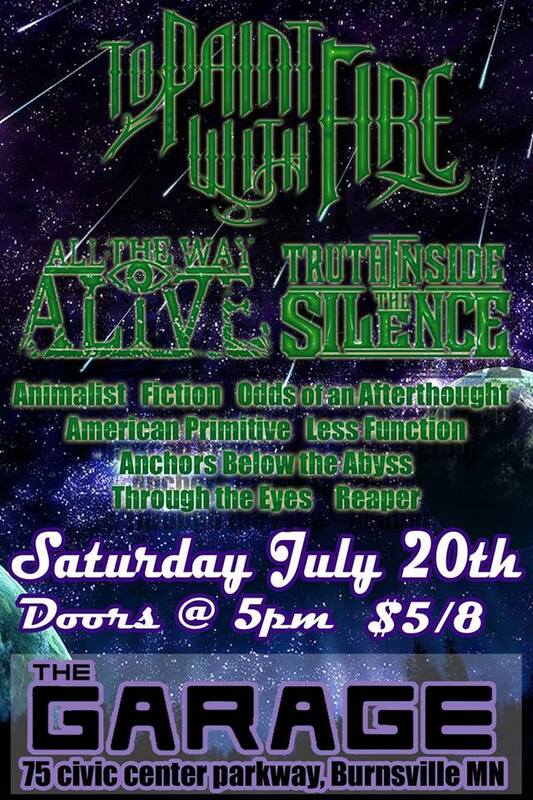 This Saturday, Milwaukee metalcore act To Paint With Fire will be at THE GARAGE with a strong line up including Animalist, All the Way Alive, Fiction, Truth Inside the Silence, Odds of an Afterthought, Anchors Below the Abyss, and Reaper. Through the wonders of the internet, Keenan, who recently reviewed the These Hearts show, exchanged messages with To Paint With Fire to get insights into what fuels their metal engine. THE GARAGE: What’s a few things you like about being part of a band? To Paint With Fire: One of the best things about being a part of a band is the general brotherhood that you will every day. Knowing that there are always others who want you to live out your dream and help you strive for it, just as you do for them. THE GARAGE: What were some things as a band you had to do to get to be where you are today? To Paint With Fire: Most of what we had to do to make it where we are today was just work and evolve our sound to be “ours”. From recording our debut EP, to playing our first show, to going out of the road for the first time. It’s all be a trial and error process. THE GARAGE: Who are some of your inspirations when it comes to writing music? To Paint With Fire: The best part about TPWF is that we each having greatly differing music tastes, and that’s the main reason that our sound is so diverse. Our music tastes run from Hands Like Houses to Whitechapel, and everything in between. Some bands we draw direct influences from would be Narrow Hearts, Asking Alexandria, Secrets, Memphis May Fire and even Blink 182! THE GARAGE: You guys have been traveling a lot lately for your shows, describe what it’s like to be on the road. To Paint With Fire: Being on the road is one of the best experiences on earth. What’s more fun than fart jokes, flat tires, and fast food in the convenience of a tightly packed in a van? We can’t wait to meet some new friends! THE GARAGE: You have a new album coming out this fall, tell me a few things about it and what makes it different. To Paint With Fire: Our new full length album has been a labor of love since its inception. Recording at 608 Studios (Of Glaciers, Guardians, Serpents) in Milwaukee with Derek Moffat was an amazing experience and now it’s off to Tyler Acord of Issues for mixing and mastering! Hours upon hours of writing perfectly packaged into a 10 track CD really brings out our personal sound. 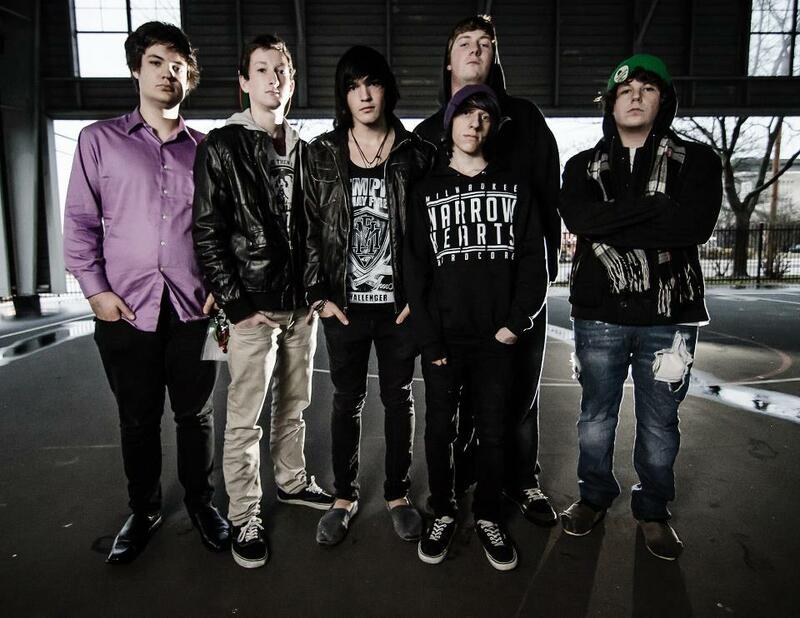 It has catchy choruses, inspiring lyrics and brutal breakdowns. It’s going to be a great release and we can’t wait to share it all with you. 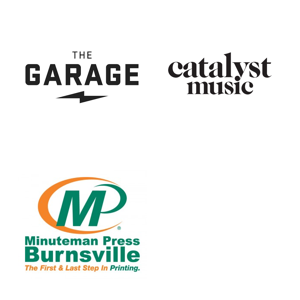 THE GARAGE: Are there any other Local or unknown bands that you’d like the viewers to check out? To Paint With Fire: Abide By Me, Gift Giver, Of Glaciers Narrow Hearts, Sworn In, Guardians, Wolves!